»Browse by Category»MARDI GRAS WITH THE SILHOUETTES! 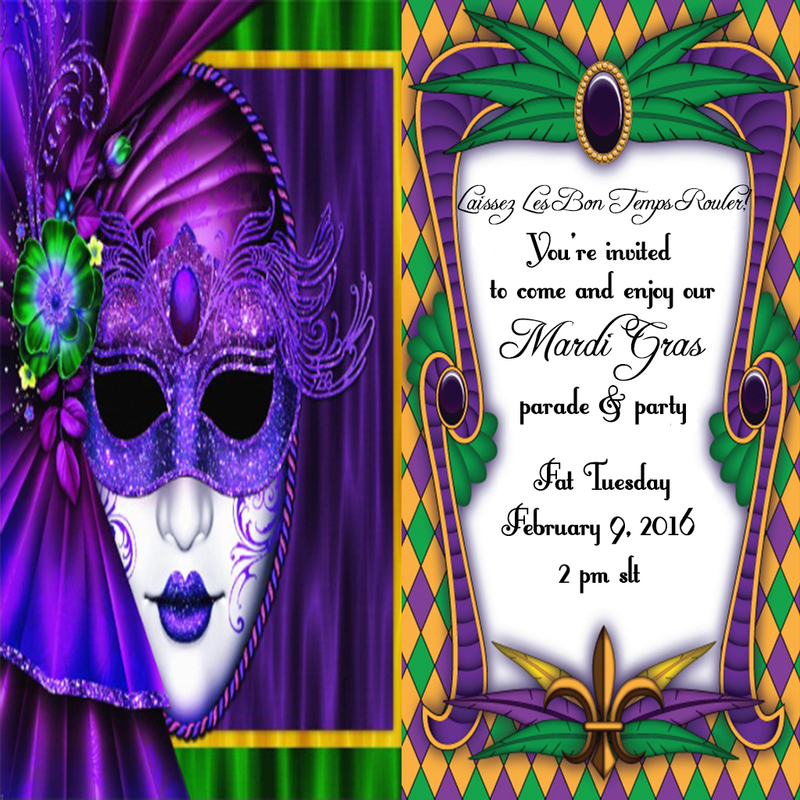 Come party with us Mardi Gras style with a parade and party on Fat Tuesday, Feb 9th at 2pm SLT!! You don’t want to miss it!! There’ll be floats and music and dancing!! 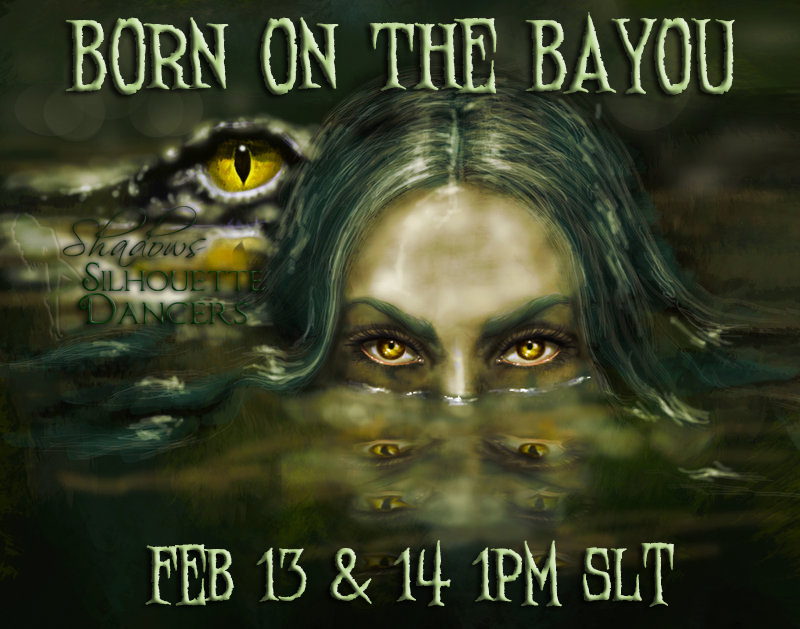 We’re gonna party New Orleans style and also celebrate the opening of the Silhouette Dancers new home! !